A raptor is a bird of prey. To an ornithologist that means a bird with exceptional eyesight, strong feet, as well as a strong and curved beak. Most raptors also have strong, curved talons. It's these characteristics make them formidable hunters. 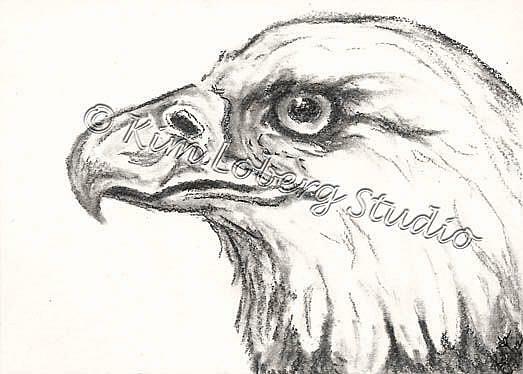 EBSQ's Art of the Day focuses this week on three species of raptor - hawks, falcons and eagles.